Pro tips for loving, fighting, and mothering. A quick peek at Kris Aquino’s Instagram page warrants a jaw drop, not because of her 3.5 million followers or her ceaselessly radiating profile picture, but because of the autobiographic description under her name. Where Queen of All Media, Producer, Entrepreneur, Endorser, Actress, Presidential Daughter and Sister (no, she never used this) were once written now puts forward what seems to be her most important, ever constant, and least anticipated role: “MOTHER of Kuya Josh & Bimb.” And in true Kris Aquino fashion, the hashtags #lovelovelove and #laban come right after. 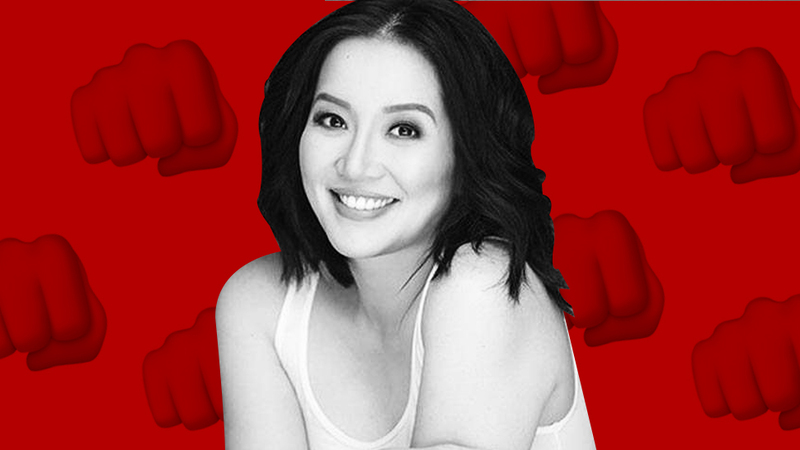 All of a sudden, Kris Aquino, the loving and fighting mother, now precedes Kris Aquino, the digital media maven, or Kris Aquino, the top Filipino taxpayer, or Kris Aquino, the actress. She may not have been born into this role, but she’s grown to succeed in becoming one in our eyes. And no one cannot agree that the role suits her. It was just a matter of time that she would reveal to everyone her true core as a mother, and what a trailblazing way to do it—not in an interview with BFF Boy Abunda or a live tell-all on national television, but on social media, where she thrives as a trailblazer but also where she is real, raw, and authentic. 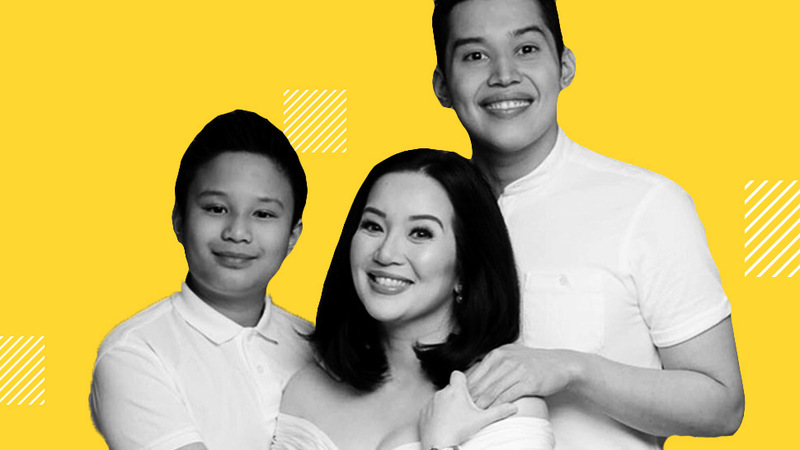 Kris Aquino, who admittedly looks too good for 47 years old, has transformed into a mother we all want to have and a mother we all want to become. But in this unfair world where we are not Kuya Josh or Bimb, the next best thing to do is to follow in her Valentino-heeled footsteps and become a parent that religiously follows Kris Aquino’s style of rearing. Look no further as we’ve gathered pro tips to love, fight, and mother a la Kris. 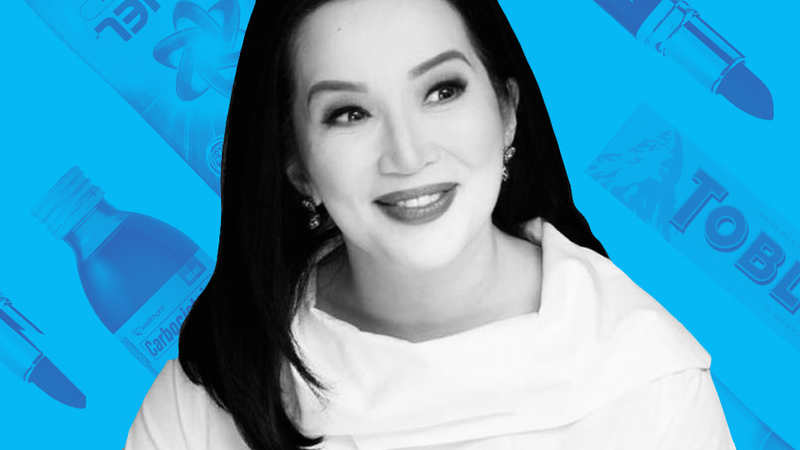 When Kris Aquino Namedrops Products in Her Posts, Is It Good or Bad for the Brands? 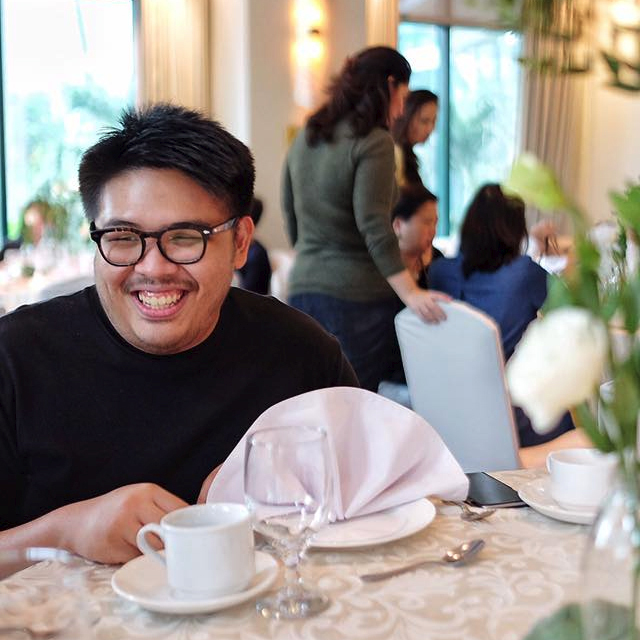 All of a sudden, Kris Aquino, the loving and fighting mother, now precedes Kris Aquino, the digital media maven, or Kris Aquino, the top Filipino taxpayer, or Kris Aquino, the actress. Kris is, of course, queen of loving oneself so you can love others. Watch, read, eat, travel, pray, and wear Spanx if you have to. Keep yourself well informed (Kris spends 2.5 hours a day reading newspapers, magazines, or books.) Make sure you look good even if you’re just sleeping—and that may entail having 13 pillows in your bed. But on top of all these, keep your health in check! Allow them to ask you questions, even those that are too hard to answer like “Will you fall in love again? Who was your first love?” Being honest and authentic in front of your kids will help keep your relationship healthy and growing. Before Bimb finds out anything on social media, Kris tells him directly. And that’s why they’re best friends. Mothering doesn’t end when your kid is past his twenties. It’s a constant effort to learn from your mistakes, from your own kids, and even from your fellow moms. Kris got lucky to have role models in her mother and grandmother. She admits to not being the best daughter, but “By example, I’m being a good mom.” Her words of wisdom: Be a better person every day and never be a cause of problems for your children. Nurture an atmosphere where there is freedom to grow and commit mistakes—for both you and your kids. If you’re Kris Aquino, this can mean allowing your kids to choose which Disneyland you’ll travel to during the break. If you’re Kuya Josh, this can mean spending alone time (with assistants and bodyguards though) in a faraway province. If you’re Bimb, this can mean letting your mom choose your future girlfriend. Yes, you’re super mom, but it’s okay to act foolish in front of your kids. You don’t have to look stern and act as a disciplinarian 24/7. Be comedic in front of them and even let them spoof you. Who doesn’t love Bimb when he copies the way his mom speaks? 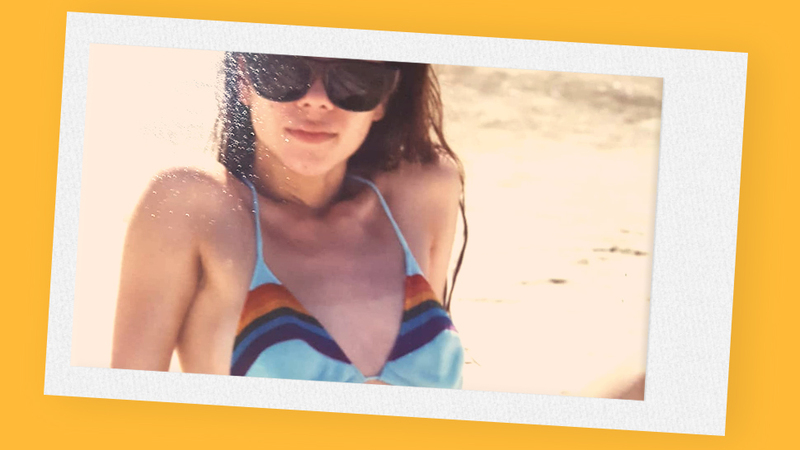 “I’ve come to the conclusion that my unquestionable work ethic is no longer a protective coat to erase in my psyche the wrong relationship choices of my past, it’s now the legacy I wish to leave for my children,” Kris writes in her blog a day before her 47th birthday. Beyond her millions and businesses and other sources of income (how about all the Hermes in her wardrobe? ), a mature Kris Aquino is proud to leave behind a legacy of #lovelovelove when the day comes (not soon, we hope). Who doesn’t know Bincai, Jack, or Alvin? How you treat others results to how they treat your own kids. So if you consider them like family, then you’re sure that everything stays harmonious. You may not afford to buy all of them health insurance or pay for their wedding (We miss you, yaya Gerbel! ), but appreciating their hard work by any means will be beneficial. The same goes for people beyond the walls of your house, for example: “Sorry but Erich ranks up there with Kuya Josh and Bimb when it comes to unleashing the Tiger Mom in me…” Who else wants a Tiger Mom Kris to defend them?